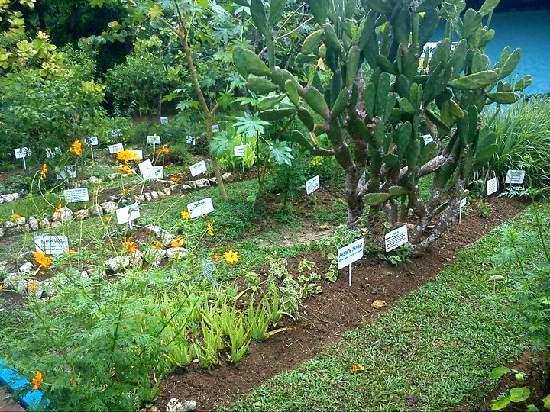 Meander the six-acre grounds of Martha Brea, take a dip in the village's swimming pool, have a drink or a bite at the restaurant, swing through the air and plunge into the refreshing water, visit Miss Martha's Herb Garden or pick up a few souvenirs. 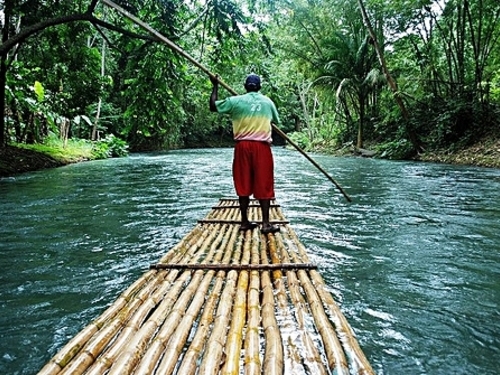 Drift gently down the Martha Brae River guided by an expert raft-man on a 30-foot bamboo raft made for two. 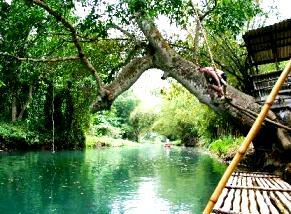 Enjoy a once in a life time scenic adventure or just lay back in tranquility as you glide gently through captivating scenery. The tour ends at "Martha's Rest", a rustic building with a souvenir shop and bar/restaurant. 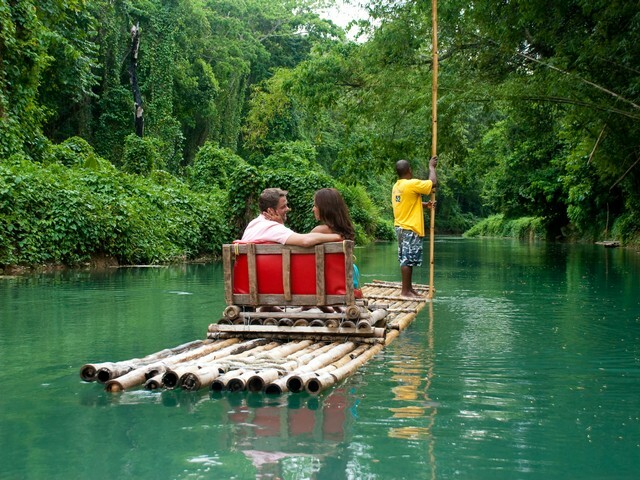 "Rafting on the Martha Brae" is a unique Jamaican experience not to be missed by any visitor! Driver prompt, well presented, respectful and very informative during our drive. Very comfortable, clean vehicle too. Rafting was a great experience too Highly recommended Thanks for great service. My fiance and I had a wonderful ( Irie ) time ! Our guide and driver Alan Spaulding, was full of historic knowledge of Jamaica and very enthusiastic to show us the local food and culture. Any time we wanted to stop to take a picture or try the local fruit that we can\'t grow here in the states, Alan made sure we were happy. My fiance Paul said Alan was his brother from another mother. By the end of the first day of our excursion we felt like Alan was family! The look on my face to find out we had a personal guide instead of a huge shuttle shared with 20 other people or more priceless. Your website and booking was straight forward and hassle free. Looking forward to our next Jamaica trip !